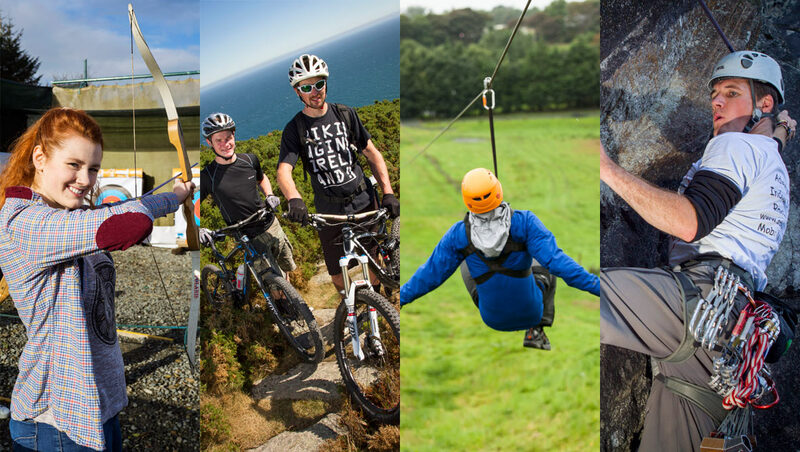 Set your sights on high-octane adventure sports around Ireland’s mountains and valleys, indulge in exceptional waterfront pursuits or simply take on an activity that gets your adrenaline pumping. Are you ready for the challenge? Take to the hills on a mountain bike. The island of Ireland boasts some fantastic, tailor-made trails where you can tackle tough forest climbs, fast descents, twisty narrow tracks and varied surfaces. Try the Ballyhoura Mountain Bike Trail Network in County Limerick, the largest trail network of its kind in Ireland. Or Castlewellan Forest Park in County Down, with panoramic views of the Mourne Mountains. What can beat the exhilaration (and stunning views) you get while rock climbing? 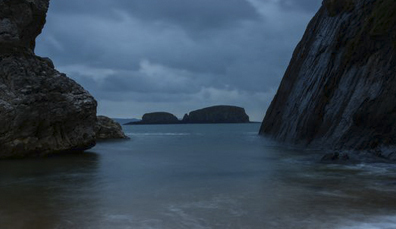 Ireland is a climber’s paradise, with challenges to suit all levels of experience. For beginners, there are gentle climbs where you can learn basic techniques under the guidance of a trained instructor. More experienced climbers will relish the challenge of towering sea stacks and rugged mountain ranges. 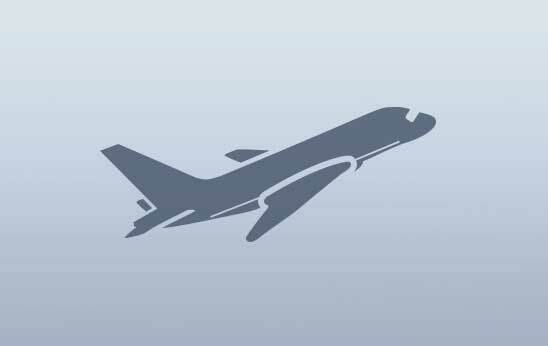 Wondering where to go? 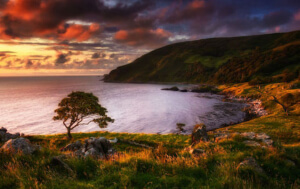 We recommend Kerry, Wicklow and Antrim for a good mix of terrain. Equipment will be provided if you book with a qualified guide or outdoor adventure company. Ziplining – a thrilling, high-wire ride that sends you soaring through the treetops. All you need is to follow instructions and be willing to strap yourself into a harness, step off the platform and let gravity do the rest. Try Lough Kee Forest and Activity Park, County Roscommon, Loughcrew Estate in County Meath, and Todd’s Leap Activity Centre in County Tyrone. 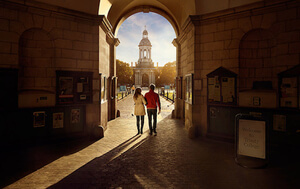 Whether you’re new to archery or a seasoned professional, you’ll find lots of adventure and activity centres around Ireland. Equipment is provided and instructors are on hand to help you perfect your technique – so all you need to do is focus on hitting the target. Get geared up at The Adventure Islands in County Mayo or go for the full Game of Thrones experienceat Winterfell Castle and Demesne in County Down, complete with character costumes and a stern Master-at-Arms. Ireland is a world-class surf destination, with spots such as Bundoran in County Donegal and Mullaghmore in County Sligo – named in Lonely Planet’s 1000 Ultimate Adventures book – regularly turning heads for its surfing excellence. Experienced surfers will be thrilled by the prospect of big waves, while beginners can pick up the basics in one of the many surf schools around the island, such as the Alive Surf School in Portrush, County Antrim. Modern wetsuits will give you plenty of protection from the elements so you can surf year-round. Finish off your day in a cosy pub with a post-surf pint and some freshly caught seafood. In the summer, our beautifully clear waters attract dolphins and porpoises that regularly pop up to say hello to their neighbours on the boards! Want an activity that gives you a bit of everything? Try coasteering, a thrilling combination of diving, running, swimming and climbing that will see you scrambling around some of Ireland’s most beautiful coastal areas, exploring sea caves, hidden inlets and getting up close and personal with wildlife. Packages include all the equipment you need, as well as an experienced guide. 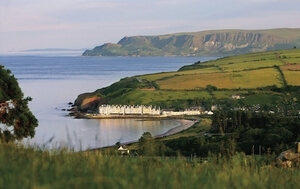 Explore the stunning County Antrim coast with Causeway Coasteering, or discover the Wild Atlantic Way as you’ve ever seen it before in Counties Kerry and Mayo. Kayaking is ideal if you want a relaxing afternoon exploring Ireland’s many lakes and rivers (and even cities). But if you want to push yourself a little, you can kick it up a gear on our more turbulent waters. Try urban kayaking in Cork city, ideal for beginners, ride the rapids along the River Barrow in County Carlow or discover the Fermanagh lakelands: a real water wonderland. And look out for Blueways Ireland – a network of multi-activity trails along the Shannon-Erne Waterways and Royal Canals. They’re perfect for getting in touch with the great outdoors. One of the fastest growing watersports around, stand-up paddleboarding (SUP) is a fun combination of surfing and canoeing where you stand on your board and propel yourself around with a paddle. Your instructor will show you the basics but it’s surprisingly easy to get the hang of, so it’s suitable for everyone from beginners to the more experienced. 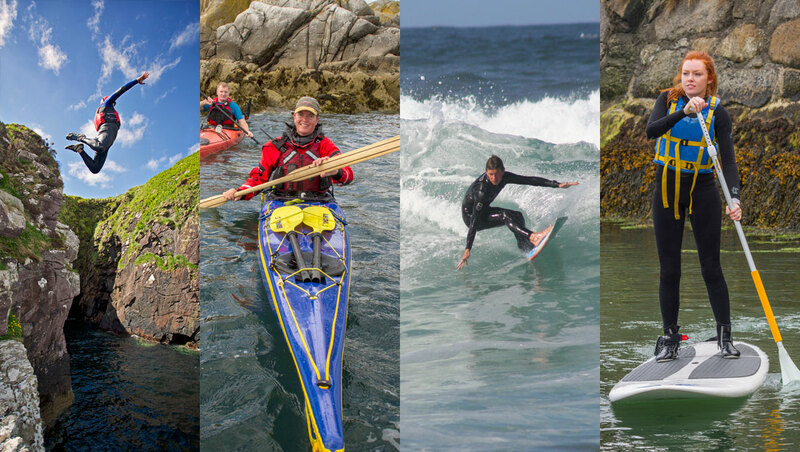 Check out Dublin Bay on a paddle board at Surf Dock, or discover the Binevenagh Area of Outstanding Natural Beauty in County Londonderry with OutdoorNI. Unforgettable. 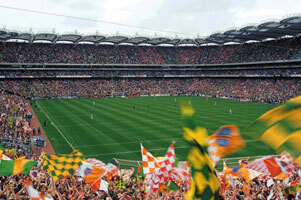 Everything you need to know about sport in Ireland, from native games to thoroughbred horseracing. 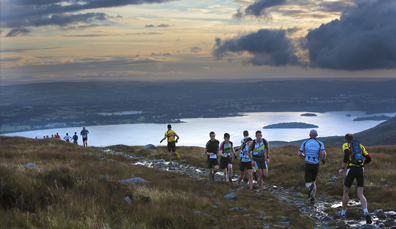 Cycles, marathons, adventure races… challenge yourself with some of Ireland’s toughest sporting events. Looking for adventure of a different sort? 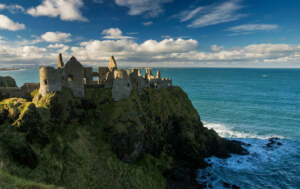 Visit the real-world Westeros in Northern Ireland.